The QUERSUS Geos line offers the perfect solution for the tall or larger build user. 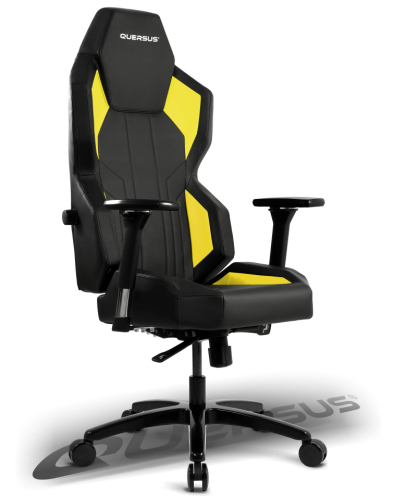 With a tall, wider backrest with lumbar adjustment and longer, wider seat, it offers support where needed most. The backrest leans back to recline smoothly as desired without the need for operating levers by counter-balancing the user’s weight. This feature can be blocked by a lever beneath the seat if desired. 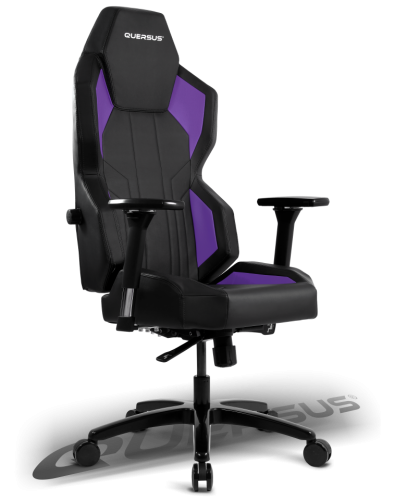 Additional features include multi-position adjustable armrests and a strong and stable star base.